Glad you liked it! The underworld that they were building up was very intriguing, and I agree, I’d like to know more about it. 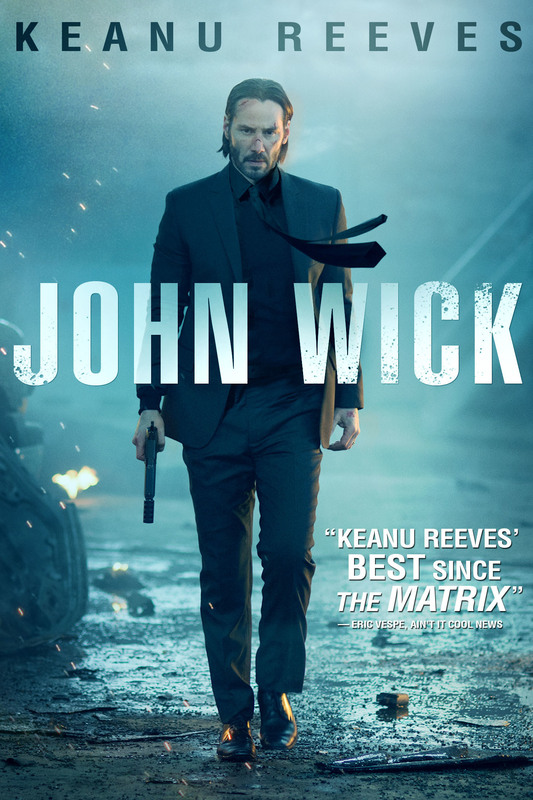 I love Keanu Reeves and it was great to see him back in such fine form. Prep for John Wick 2 baby!